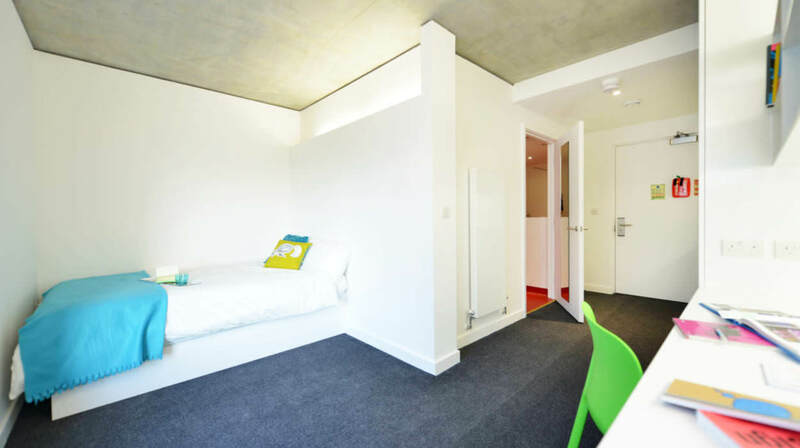 Discover the best student halls and accommodation at Goldsmiths, University of London. The league table is ranked using 190 review scores from current students across 7 university halls and 10 private halls. Students reviewed each hall against seven different criteria: value for money, location, hall management, cleaning, social spaces, social experience and wifi. The average score for accommodation at Goldsmiths, University of London is 3.08.